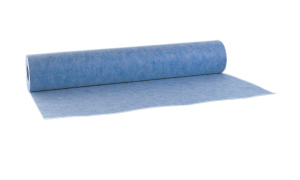 Imperband is a waterproof sheet, specially designed for indoor waterproofing of ceramic wall and floor coverings. It is a 3/64” thick polymer membrane with a double thermoplastic polyolefin sheet and covered on both sides by non woven polyester fiber that allow it to be bonded to surfaces using cement-based adhesives. 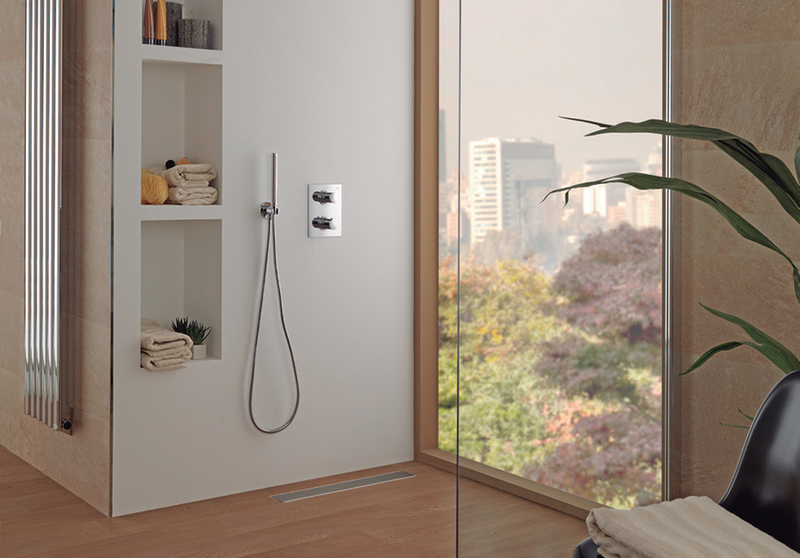 Ideal for use in new construction and refurbishment of showers and baths, and any indoor environment permanently affected by damp.